There’s a lot of talk about the promise of stem cells, but do you really understand what’s getting researchers so excited? 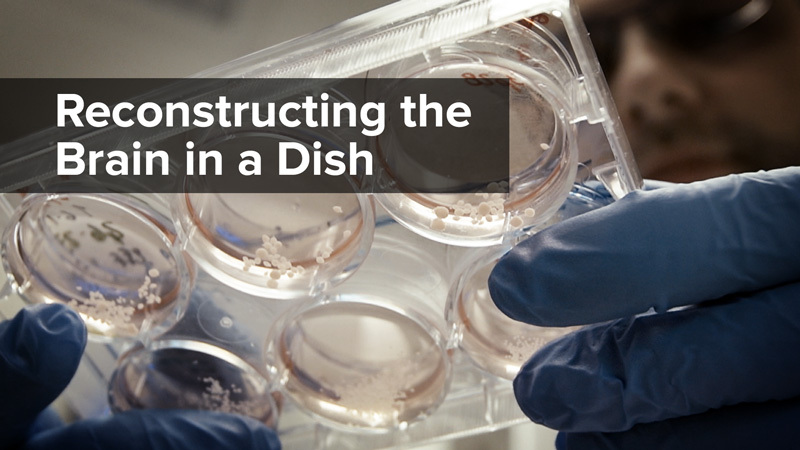 Well, now’s your chance to learn from the man who literally wrote the book on it, Lawrence Goldstein, Director of UC San Diego’s Stem Cell Program, and author of “Stem Cells for Dummies” (so you know you can handle it). 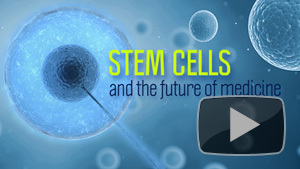 In “Stem Cells and the Future of Medicine,” Dr. Goldstein shares the basic principles of stem cells and examines the promise they offer and how they can be safely and effectively employed.